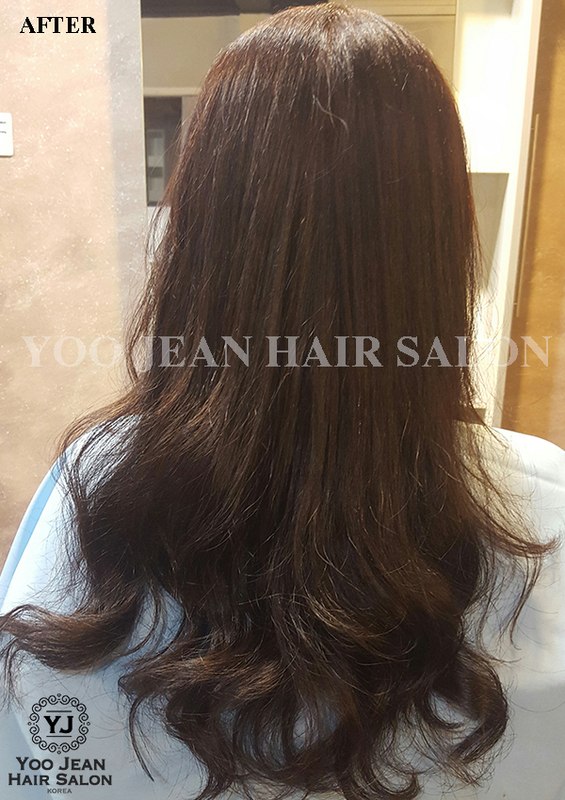 Our beloved first time customer found us from Facebook and he wanted to have a Korean K-Pop hairstyle so our hairstylist suggest him to have new hair cut follow by a soft body perm. By doing this perm, it looks more volume on his hair. 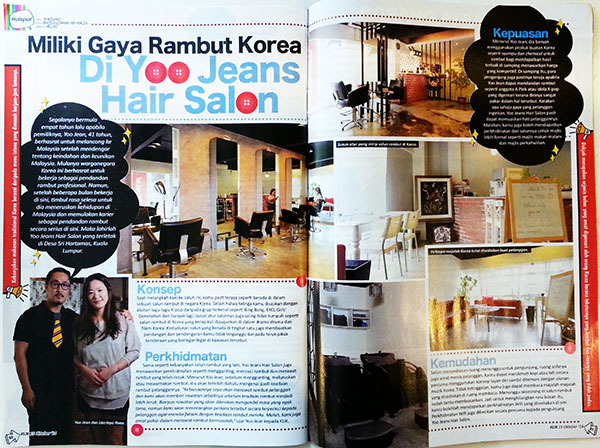 Thank you for your support and we hope to see you again soon Mr. Syamil! 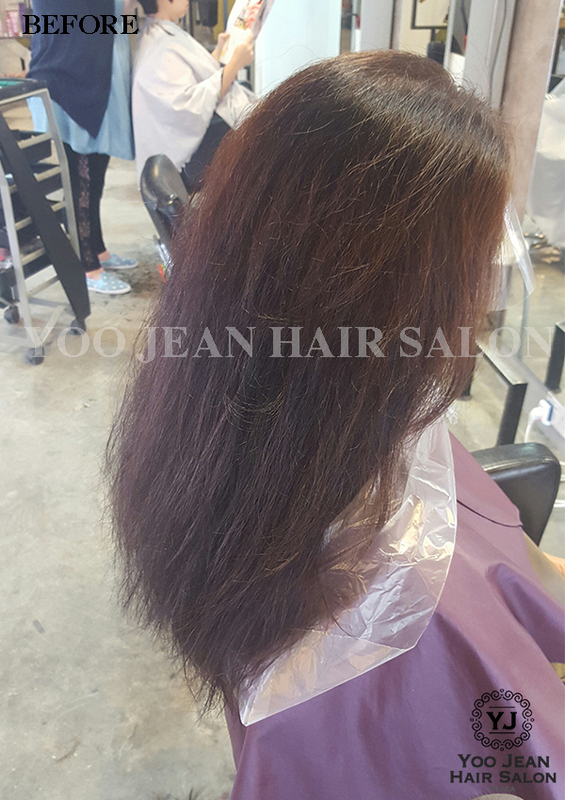 This customer have frizzy, damage and dry hair as you can see from the photos. 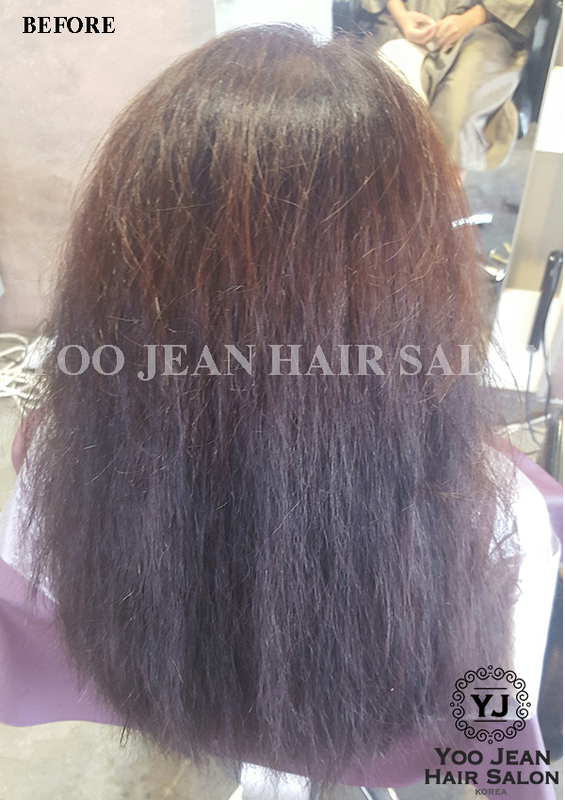 So, our hairstylist did a rebonding from the top to half of her hair then an Iron perm at the bottom. 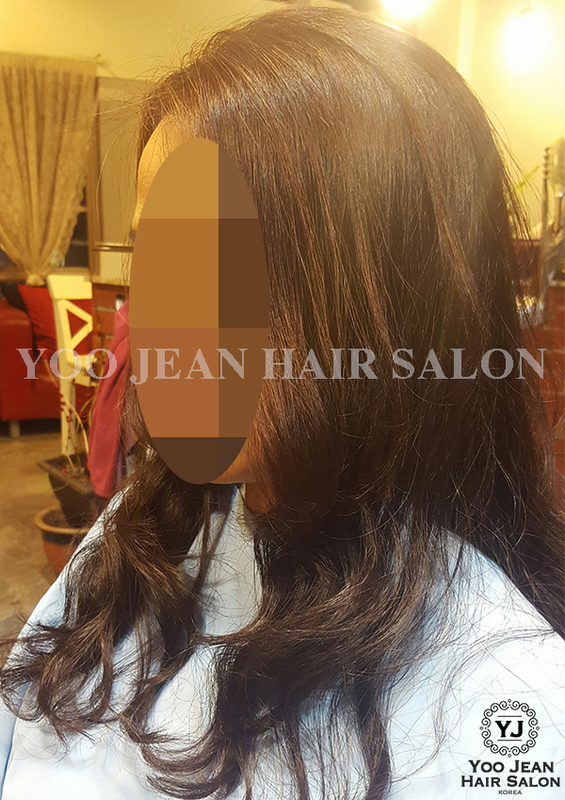 This usually takes minimum 4 hours to complete so please be prepared to spend half of your day at the salon and that it is why compare to the normal rebonding it cost a bit more than the usual one because it takes a lot of efforts and time consuming for this kind of hair. 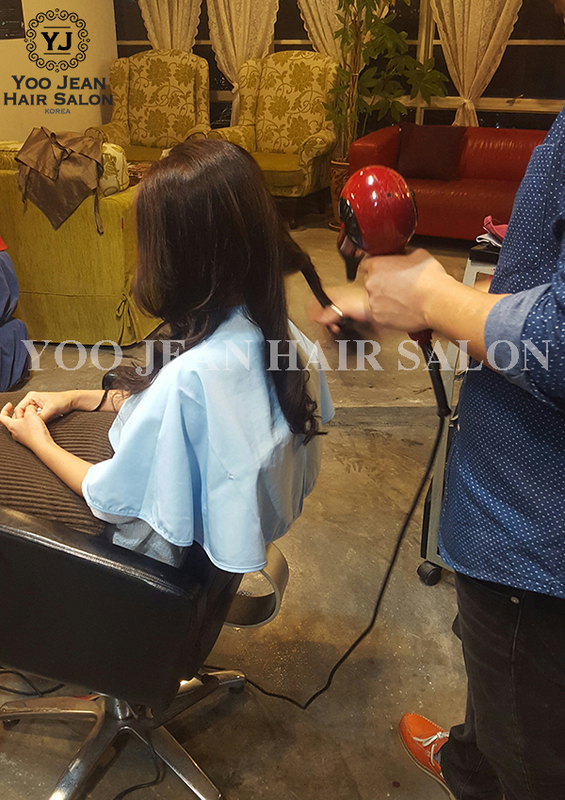 With our hair stylist magic hand…you ready to see the different now?